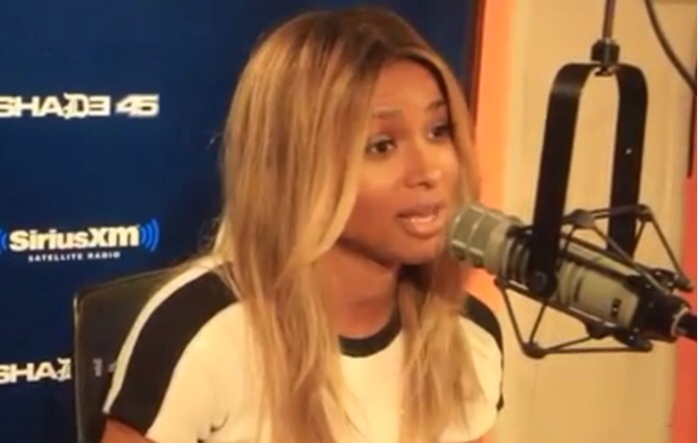 Ciara stopped by DJ Whoo Kidd Shade 45 radio show for a sit down interview to discuss her forthcoming album ‘One Woman Army’ her ‘Sorry‘ video and lots more. DJ Whoo Kidd who has know Ciara for a while due to her relationship with 50 Cent was clearly aiming many of his question towards that friendship. Watch the interview below after the jump! 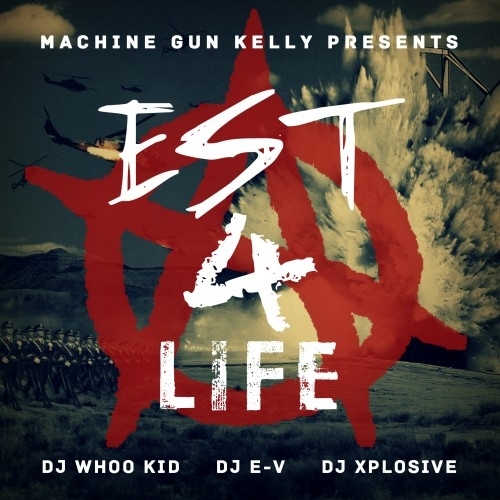 Bad Boy‘s Machine Gun Kelly drops a Mixtape hosted by DJ Whoo Kid, DJ E-V and DJ Xplosive. You can Download and Stream below after the jump! 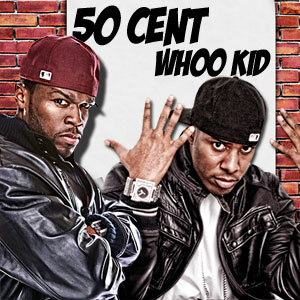 Another week another Dj Whoo Kid exclusive. He has been taking us through his untold stories from over the years. In part one and two he discussed meeting the Late King Of Pop Michael Jackson and 50 Cent firing him numerous times. He then spoke on his altercation with Suge Knight in part three. Part four we saw him speak on the Kanye West car accident back in 2002 which could have been his fault and now in part five he discusses Big Pun being the original Gangster from Terror Squad. Peep the video after the jump! 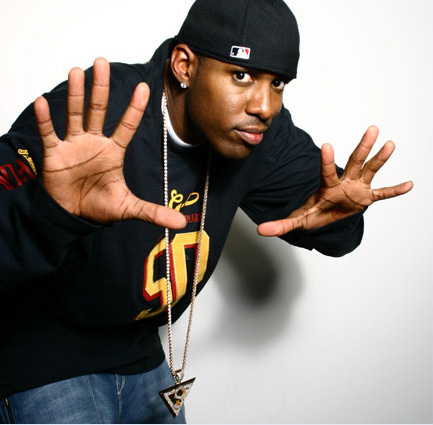 As previously mentioned Dj Whoo Kid has to be one of the funniest Dj’s around. Firstly in parts one and two he talks us through the funny moment he met the Late King Of Pop Michael Jackson and being fired from 50 Cent for the 10,000th time. 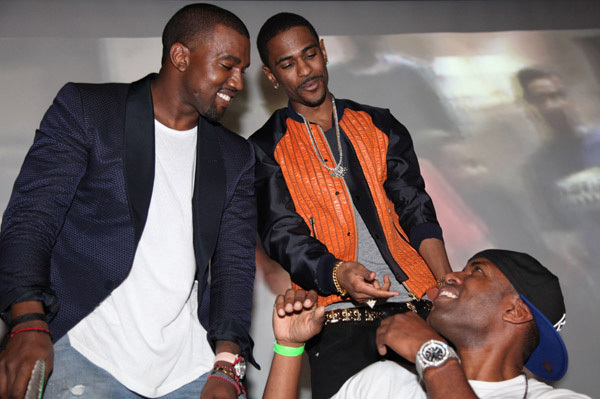 Then he talks us through being chased out the club from Suge Knight. Now never one to be out done with the stories he now talks about the life changing experience Kanye West went through when he had that devastating car accident back in 2002 explaining he could have been a main factor in the accident, Check out the footage below props to ThisIs50.com and Young Jack Thriller. In part 3 of his untold stories with Young Jack Thriller Funny guy DJ Whoo Kid now talks about Suge Knight chased him out of the club. You just can’t make this stuff up. 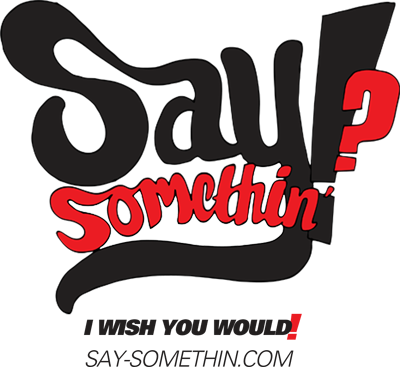 Check out part 1 & 2 where he talks meeting Michael Jackson and being fired by 50 Cent ….Again!